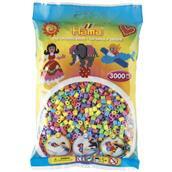 Included is a bag with 3000 Pastel beads. Imagination has no limits. 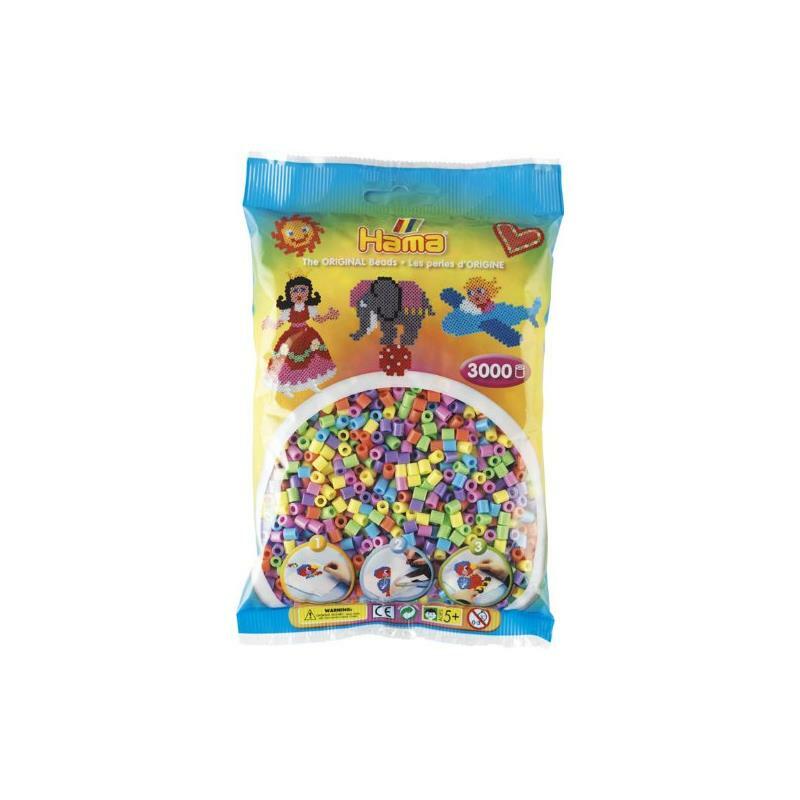 There are many things that can be created using the beads, such as: figures and funny animals ... with these Pastel beads, anything is possible!